In business, people have to face a lot of difficult situations and tackle them with utmost care. However, many business people are neglecting those situations as simple one and moves on with their proceedings. This is not good as it could lead to some serious legal problems in the future. 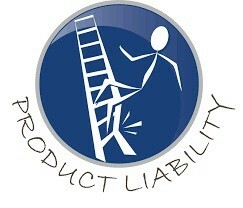 Like this one thing which … Continue reading "A Look at Why a Product Insurance Policy Is Essential Coverage Today"